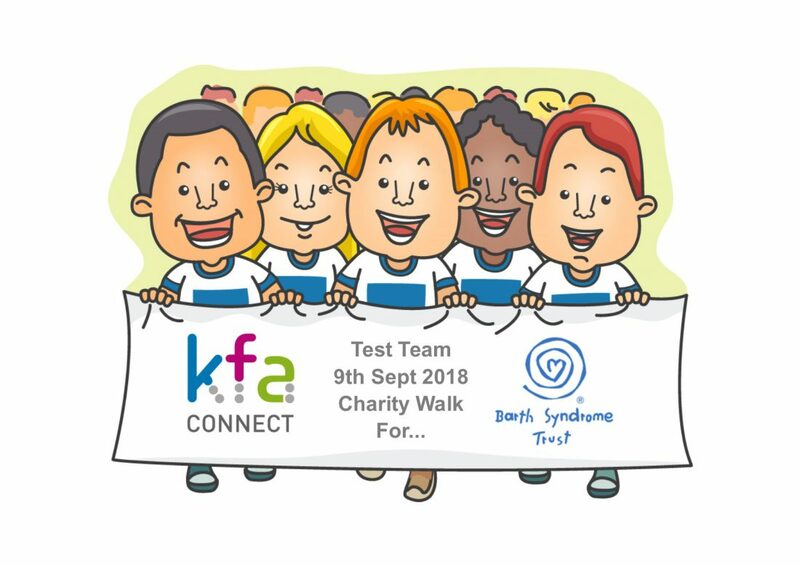 For the second year running, on Sunday, the 9th September 2018 our test team will be walking for charity. 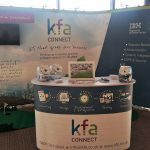 This year they have decided to tackle an 18-mile walk along the coast, from Milford-On-Sea to Lymington (and back!) to raise money for a charity that is close to our hearts, the Barth Syndrome Trust (BST). Barth Syndrome is not very well known, but it is a complex and life-threatening genetic condition that affects boys hearts, immune system and growth. Symptoms include extreme fatigue, sudden heart arrhythmias and reoccurring infections. 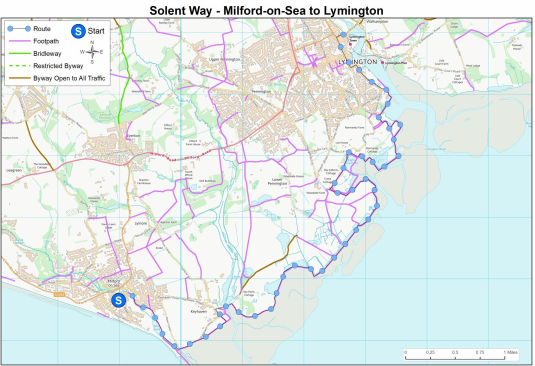 The map below shows the route they will be taking, with a pit-stop at the pub for lunch in Lymington! We are all very proud of our testing troopers and are right behind you!! !